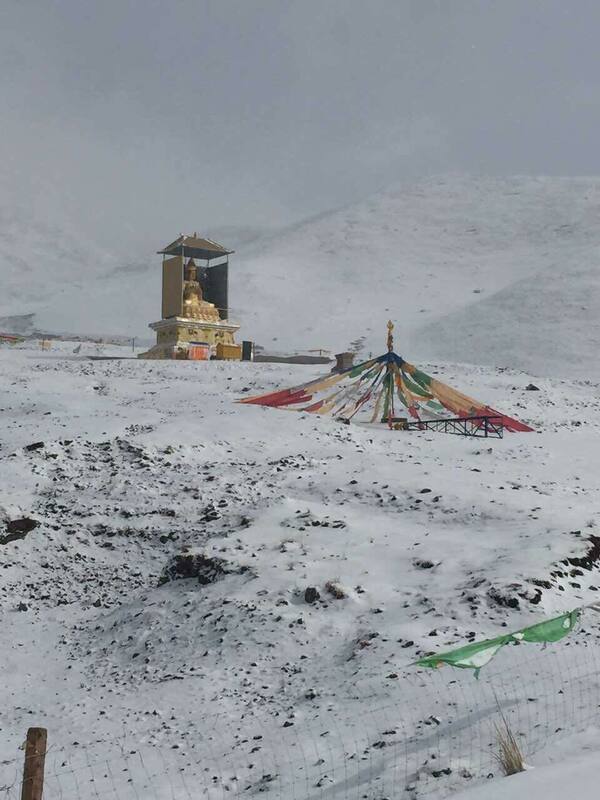 To read our most up-to-date reports in Qinghai, click here. 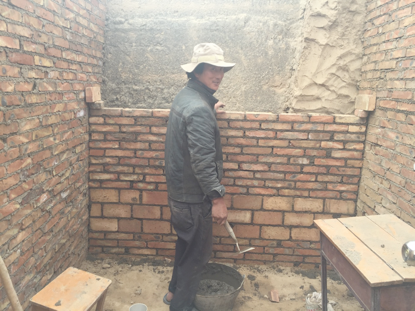 Very satisfying to see that work on VPP’s Solar Bathrooms project in Dongxiu Village has been progressing steadily, with many of the bathrooms now completed. 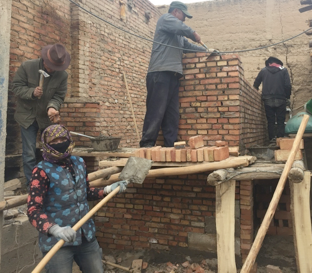 Our pictures show Mr Wande, and Mr Wanma Lengzhi and his relatives completing their building work earlier this year. 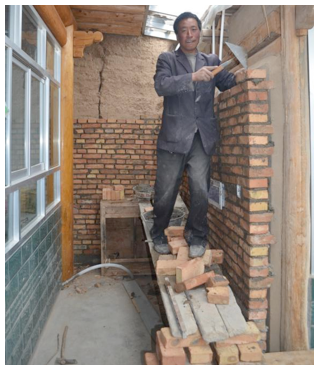 Mrs Dorma Ji is in her family’s completed bathroom, which will provide clean hot water and sanitation for 6 people, while Mr Tsering and his grandson show off their family’s newly completed bathroom. Degang is the latest village to apply for funding for solar bathrooms from VPP and our partner Lotus Charity Association. Conditions are very challenging. Bathrooms with showers, and hot water for washing, cooking and mixing animal feed - produced by the solar panels we are installing - really do change lives in this remote area. 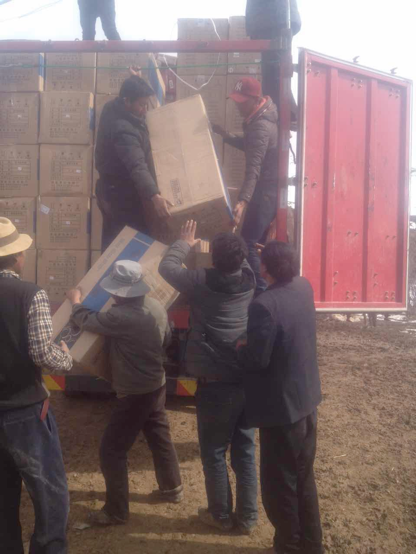 We are now fundraising for solar bathrooms for individual houses in four Tibetan villages in Hualong County, Qinghai Province PRC. 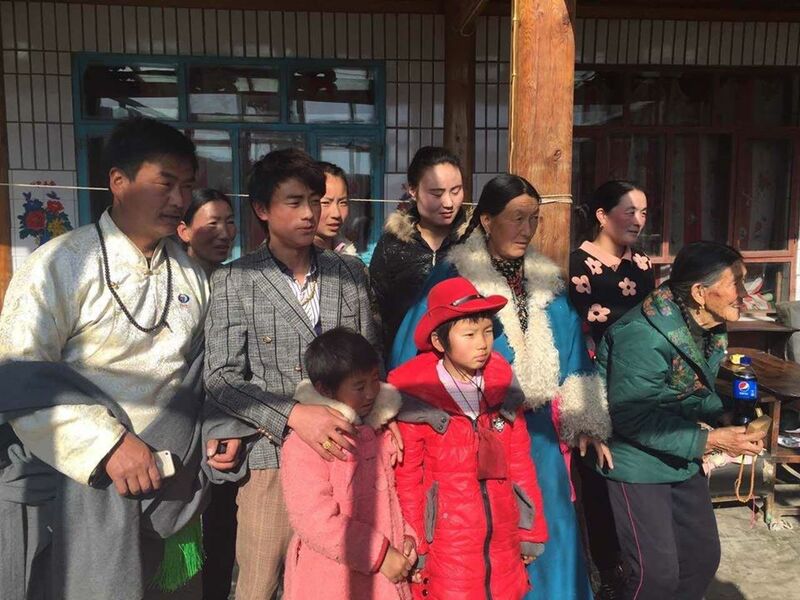 The villagers currently have no hot water or bathing facilities, leading to serious health problems from poor hygiene, and from the effects of fumes caused by heating water over wood fires. 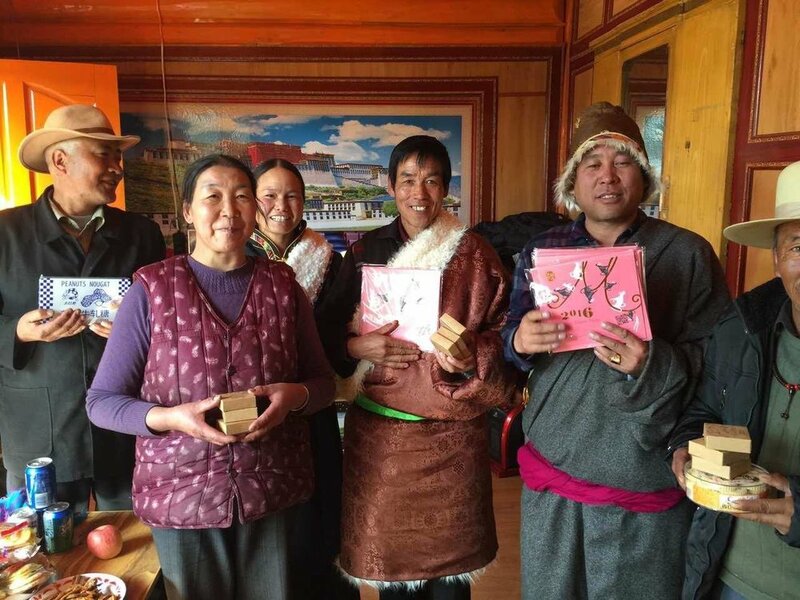 Our partner is locally based Lotus Charity Association, who have an impressive track record with similar projects in the area. We have already raised funds to start work in the first village, Sasuma - home to these villagers.